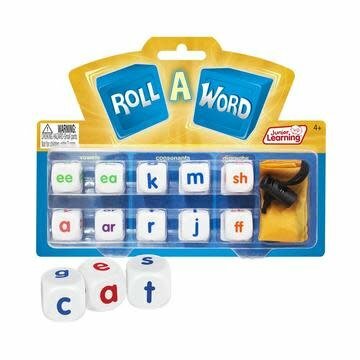 Literacy - Learning Tree Educational Store Inc.
Help children develop spelling and word formation with Roll A Word dice. 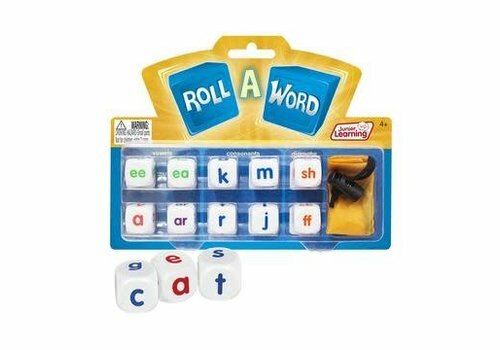 Simply roll the dice and let the letters guide you. 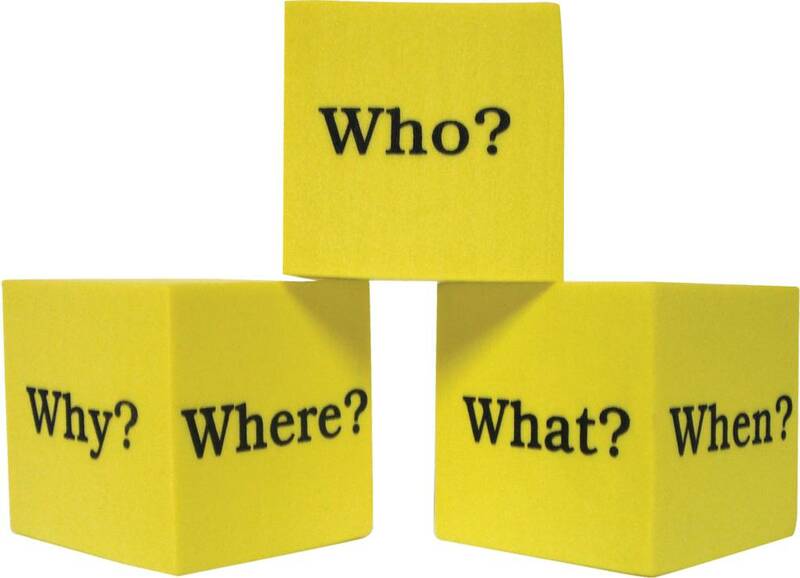 Four 2-inch cubes get discussions and/or stories started. 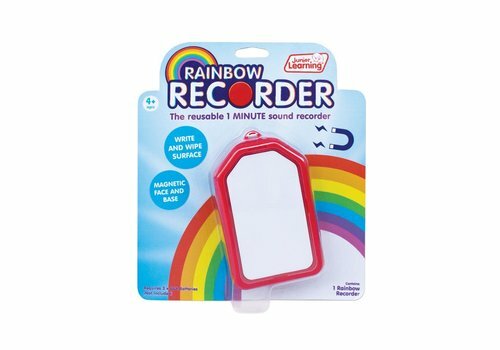 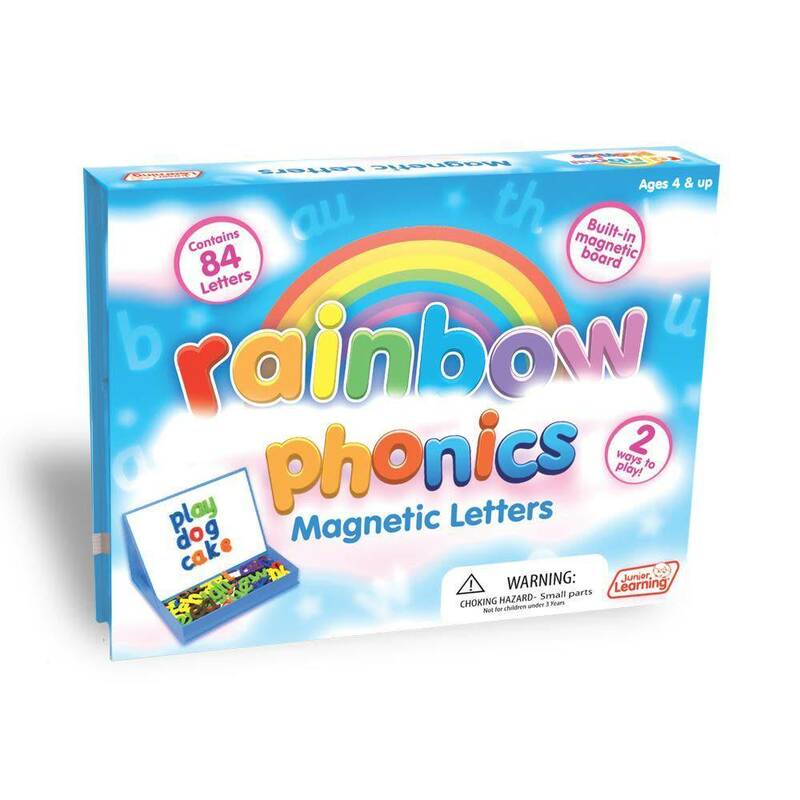 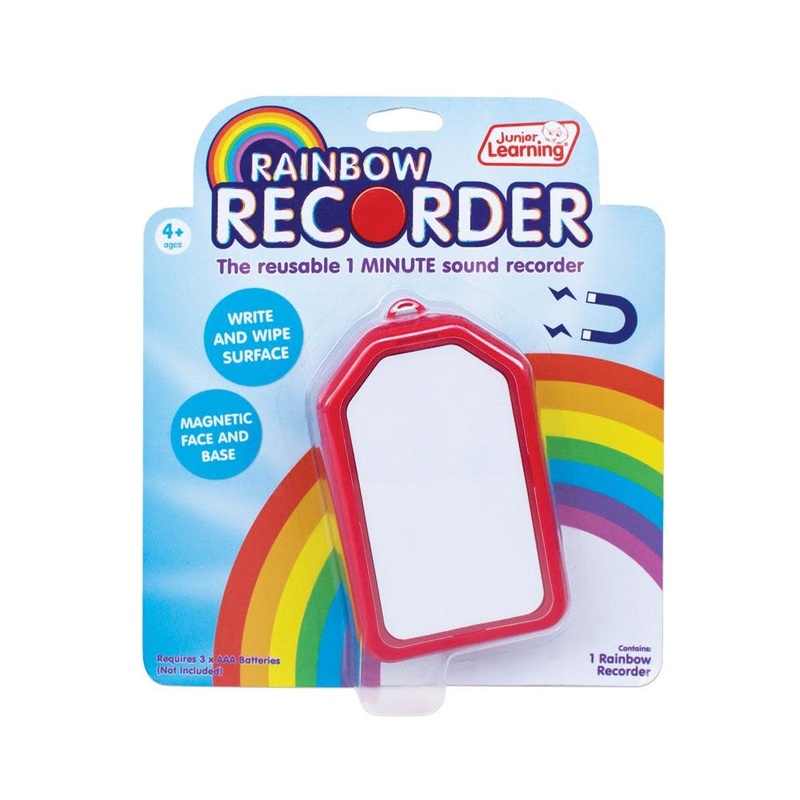 Rainbow Recorders record up to 1 minute of sound, have a write and wipe surface, a magnetic face and base and can be personalized with a photo. 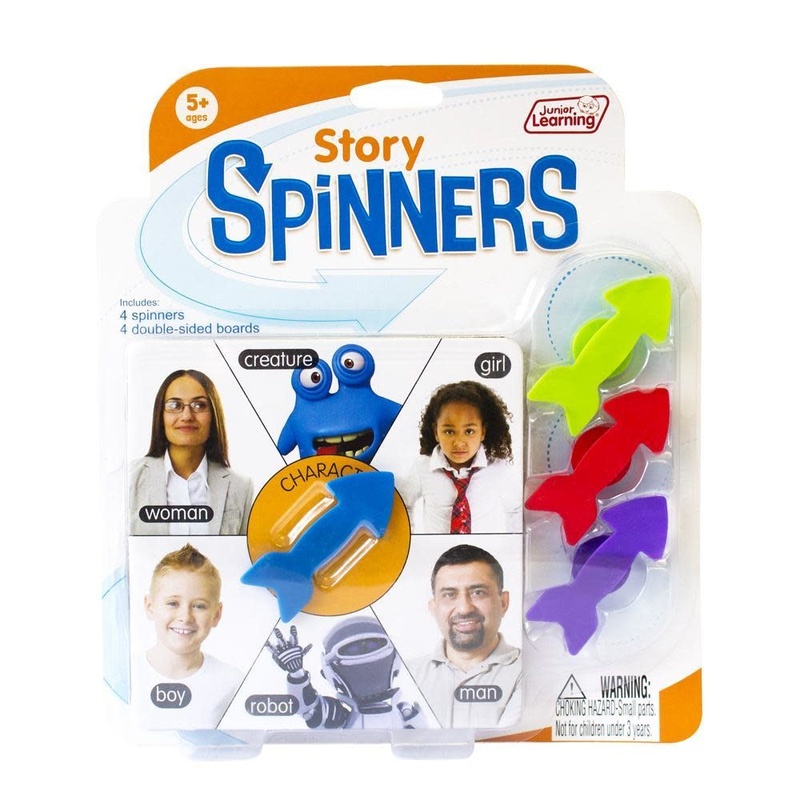 Story Spinners is a set of 4 spinners and 4 double-sided boards. 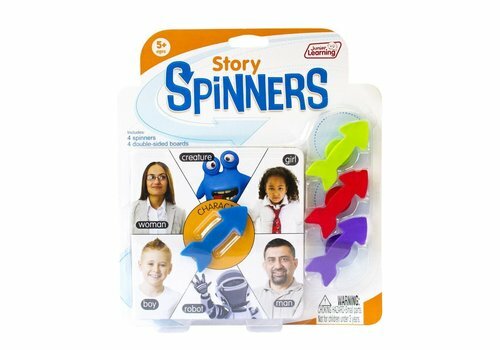 Spin to help create a story. 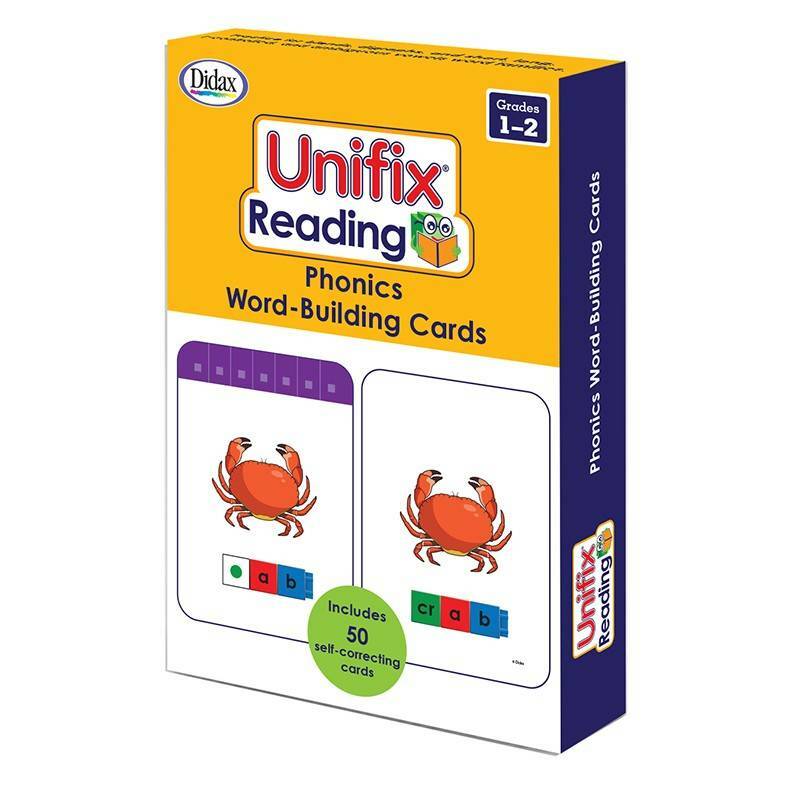 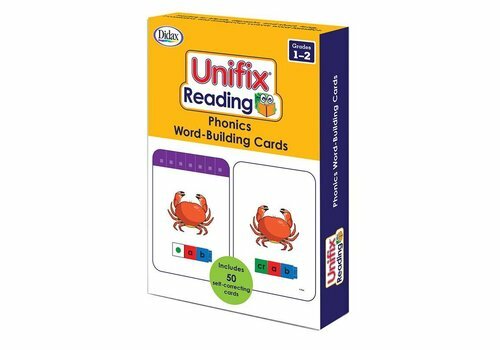 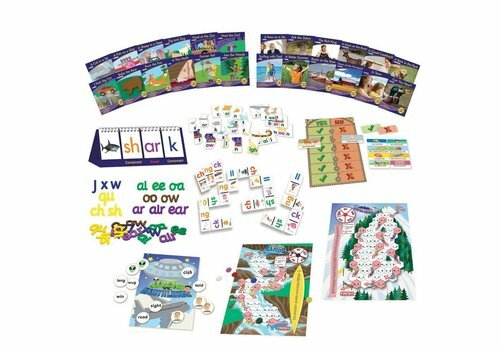 The Common Core Phonics Kit provides a collection of resources for teaching the next 26 phonics patterns. 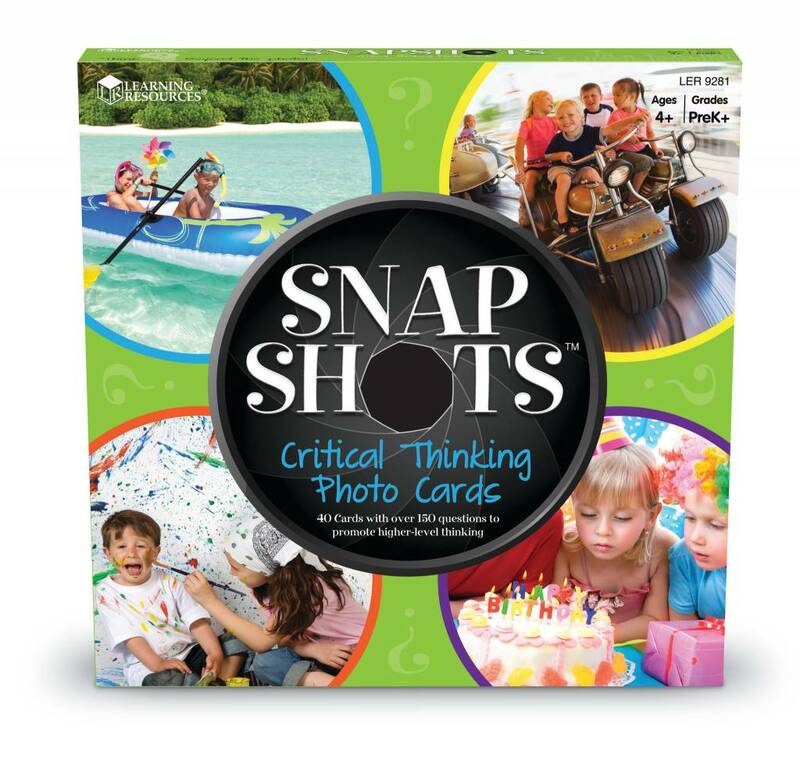 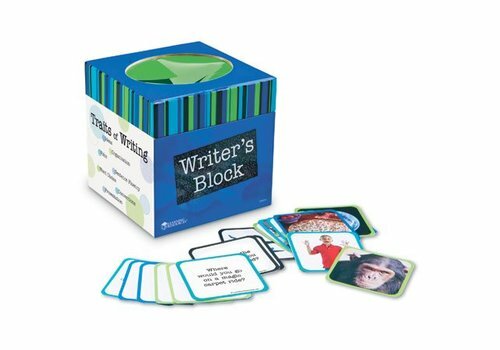 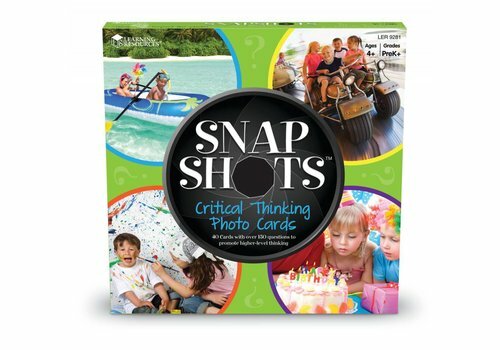 Reach in and grab a card to spark creativity early in the writing or oral storytelling process. 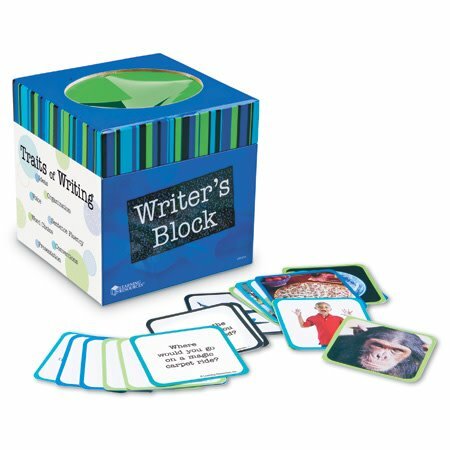 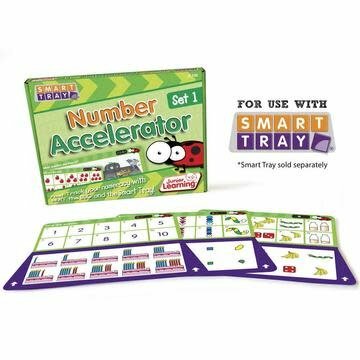 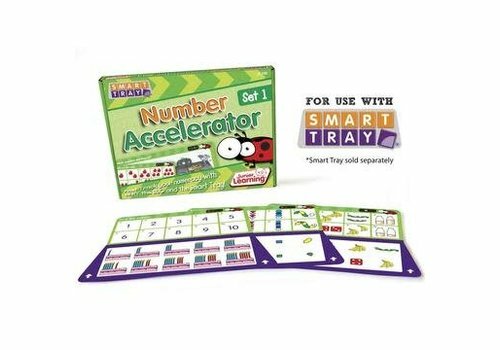 Includes over 150 engaging ideas! 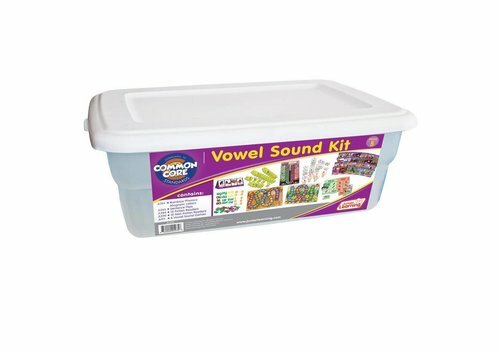 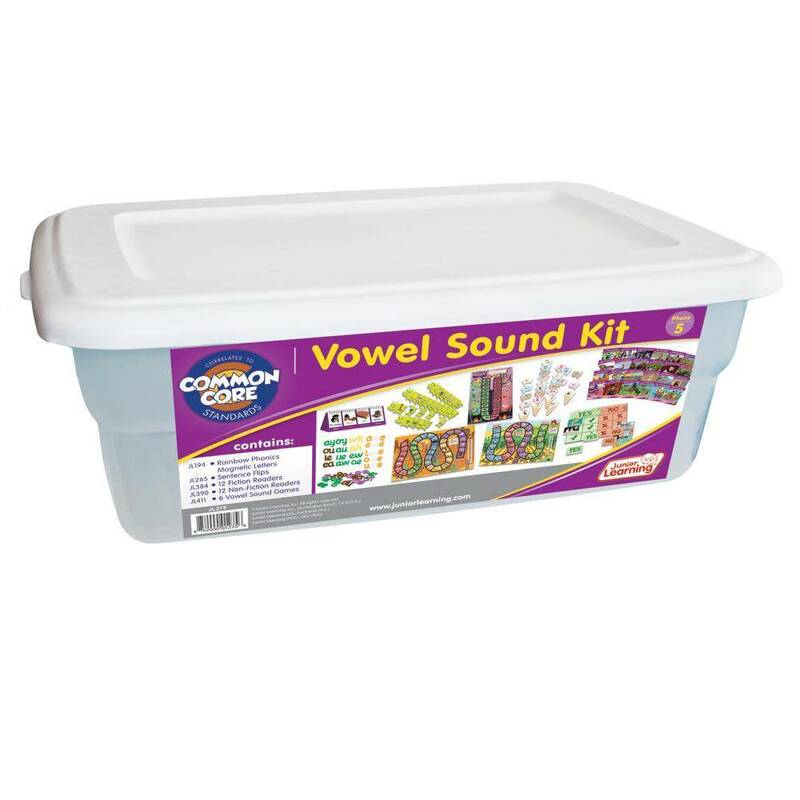 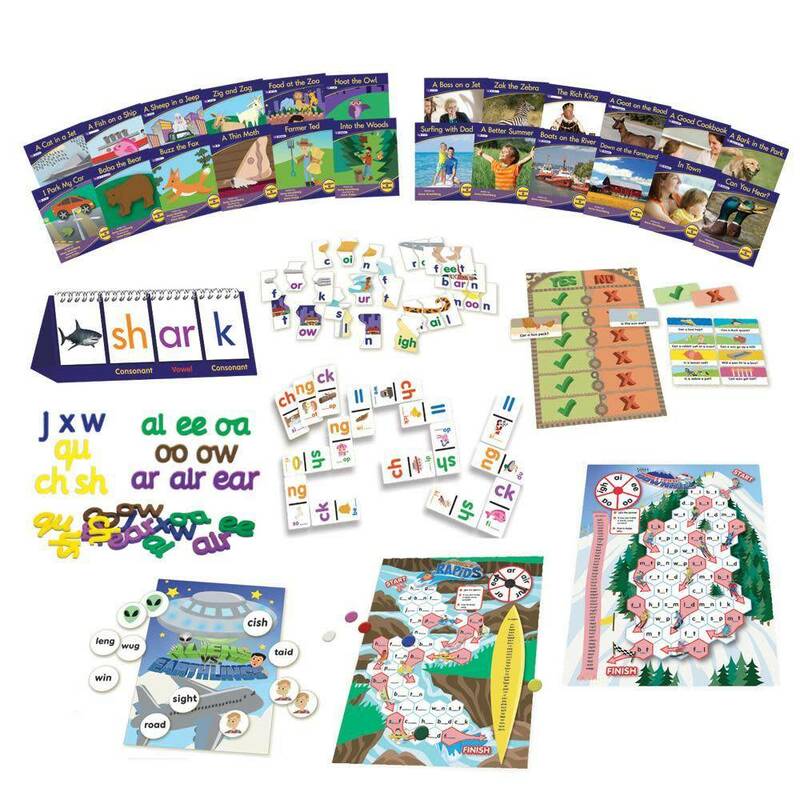 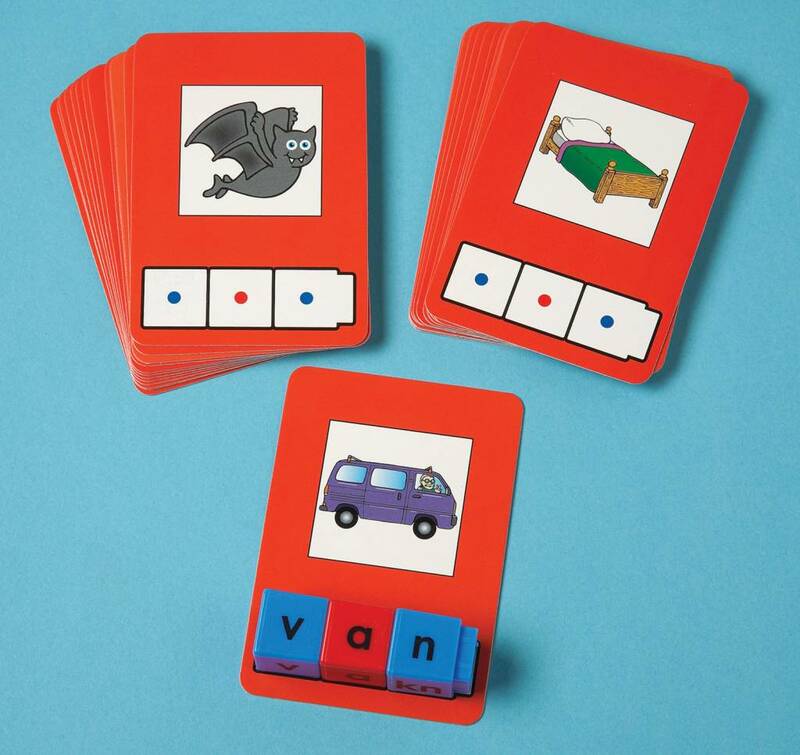 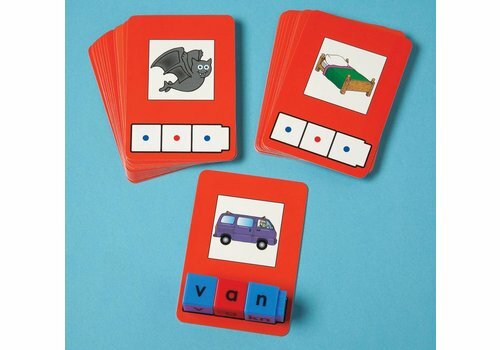 The Common Core Vowel Sound Kit provides a collection of resources for teaching vowel sounds and their alternative spelling patterns. 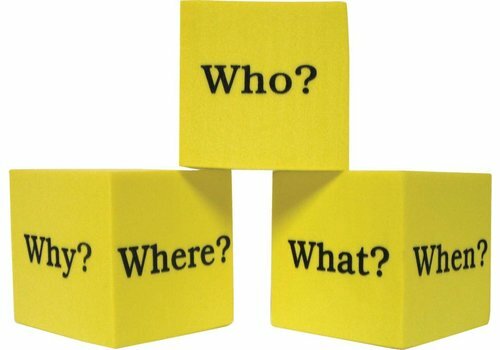 Set of 84 magnetic foam letters with unique in-built magnetic board. 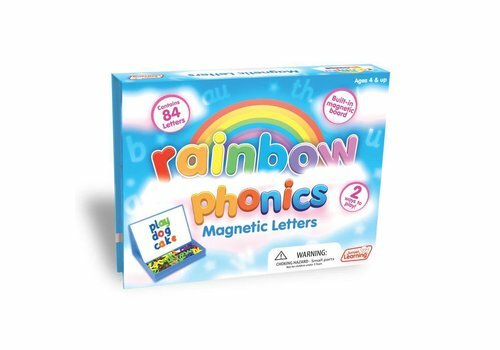 Children build new words on the magnetic board as they discover new letter patterns.